May 3, 2019 | Kansas City, Mo. 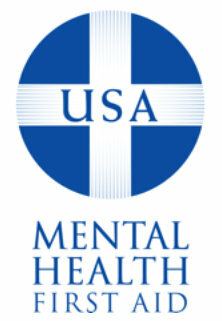 Mental Health Kansas City (MHKC) is a day-long community conference focused on educating attendees about suicide prevention and behavioral health isssues. 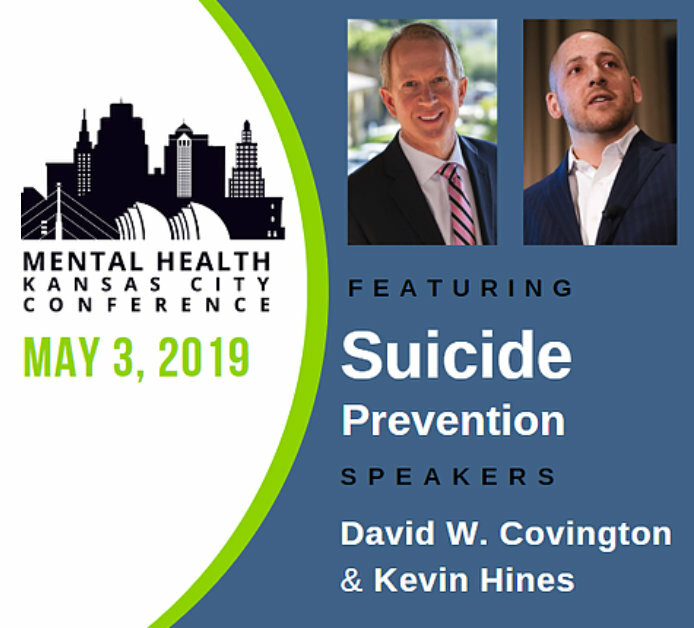 The event features internationally known keynote speakers David W. Covington and Kevin Hines and more than 20 subject matter experts on topics of mental health and well-being. REGISTRATION REQUIRED. Tickets are $75. 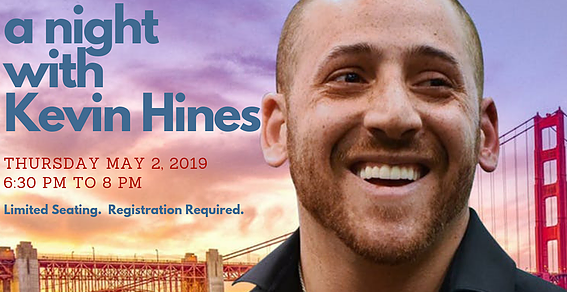 Internationally known speaker and advocate Kevin Hines is a suicide-attempt survivor and suicide prevention speaker. He survived jumping from the Golden Gate Bridge in 2000 in a suicide attempt. 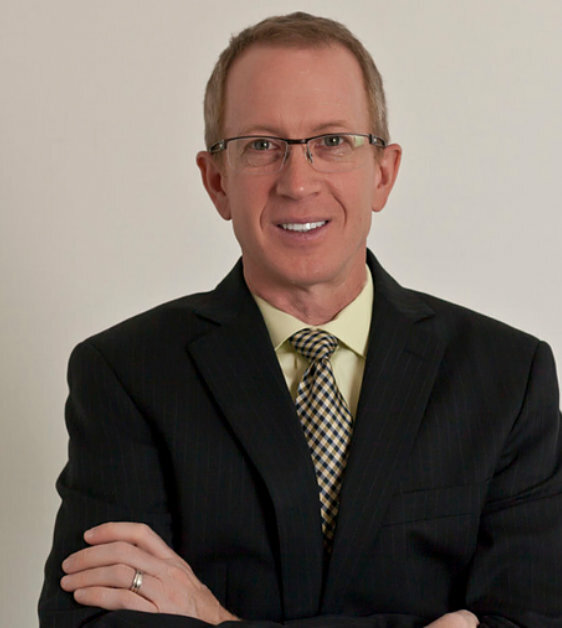 Kevin is a keynote at Mental Health KC Conference May 3, 2019. Internationally known speaker and advocate David W. Covington leads the international initiatives CRISIS NOW and ZERO SUICIDE. 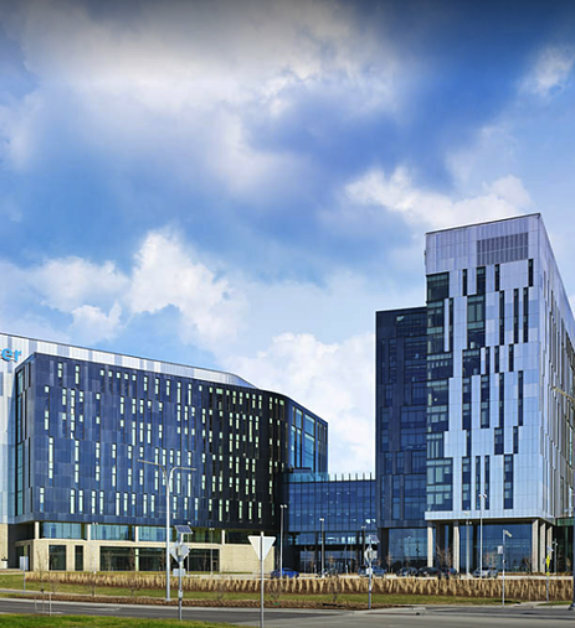 David is a keynote at Mental Health KC Conference May 3, 2019. 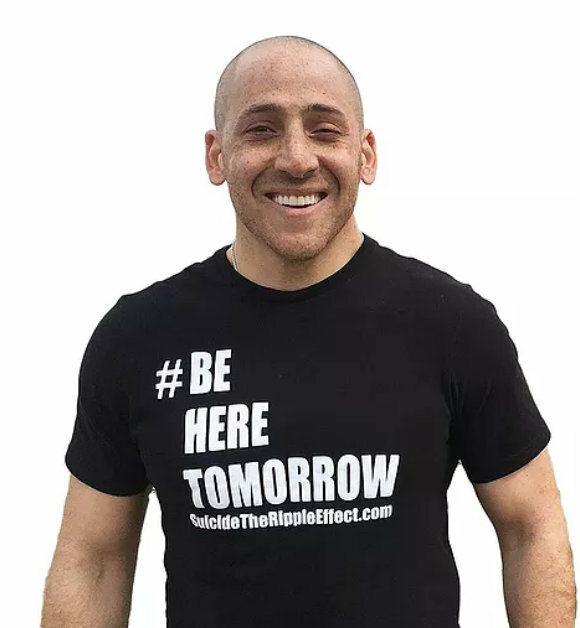 Internationally known speaker and advocate Kevin Hines is a suicide survivor and suicide prevention speaker. He survived jumping from the Golden Gate Bridge in 2000 in a suicide attempt. This free event is intended for teachers, parents, and school professionals. It’s a time to gain suicide prevention resources and hear Kevin’s miraculous story. Mental Health Kansas City (MHKC) is a day-long community conference focused on educating attendees about mental health and overall wellbeing. • Attend some of the 20+ breakout sessions focused on mental health, trauma and mental health corporate education and awareness. • Network with peers also interested in shattering the stigma surrounding mental illness. • Learn about community resources and education programs available. 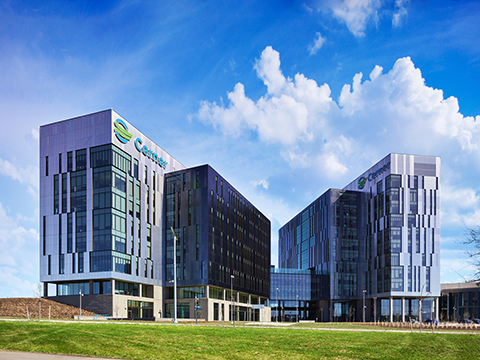 Don’t miss the opportunity to join us at Cerner Innovations, May 3, to educate yourself and help Kansas City break the stigma surrounding mental illness!